Fincham started his career in his hometown of Peterborough with local junior side Fletton. He joined Leicester City in 1952 and played 50 times for the club in Division One and Division Two before losing his place following a cartilage injury. 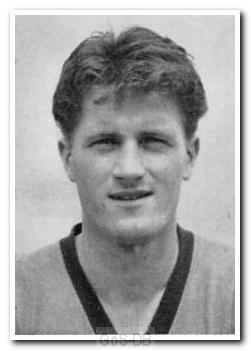 Moving to Home Park in the summer of 1958, he did not make his debut until March the following year, but then played in the last 13 games of the championship campaign. A well-built central defender, he was a consistent performer in the Argyle side for the next four years, before ending his League career with 64 appearances for Luton Town. He then emigrated to South Africa, where he played for Port Elizabeth City.